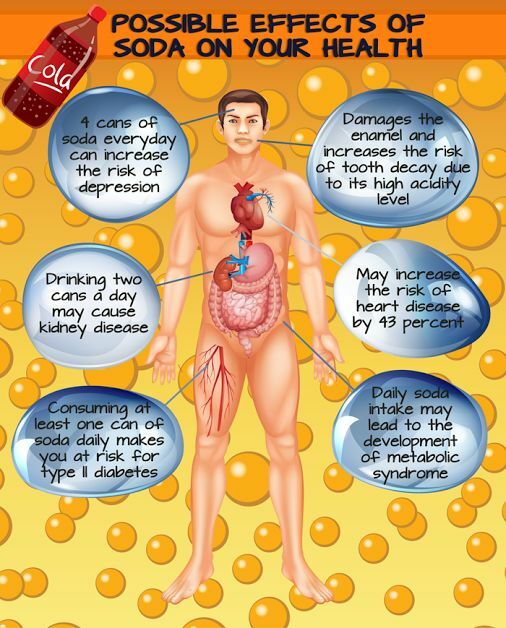 Are sugary drink interventions cutting consumption? 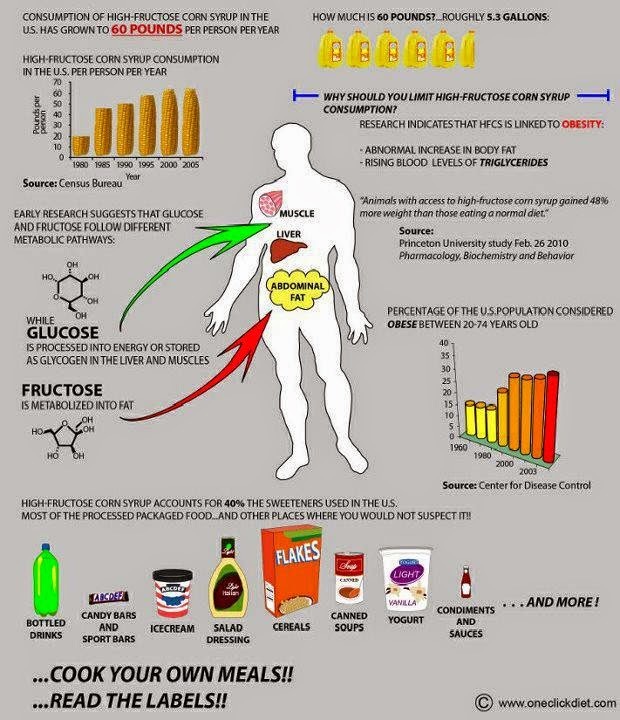 I have written repeatedly about the ill effects of soft drinks, both sugary and diet, on our bodies. 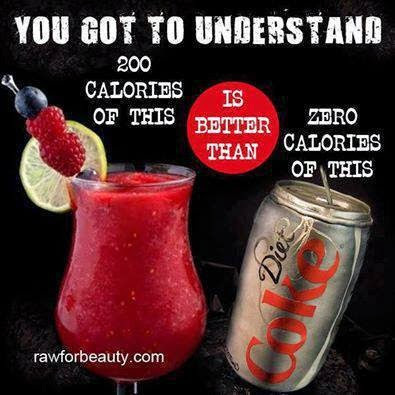 You can check out my Page – What’s wrong with soft drinks? for chapter and verse. So this item in Medical News Today citing efforts to curb sugary drink consumption caught my eye. An evaluation of efforts designed to reduce how many sugary drinks we consume shows some success in changing younger people’s habits but warns they cannot be the only way to cut consumption. Nutritionists at the University of Leeds have carried out the first comprehensive review of interventions to reduce sugary drinks consumption. The team analyzed 40 studies with 16,500 participants across three age groups: children, teenagers and adults. Their study, published in the Obesity Reviews journal, found that children participating in these programs reduced their sugary drink intake by around 30%, removing nearly 2.5 teaspoons of sugar from a child’s average intake of 16 teaspoons per day. 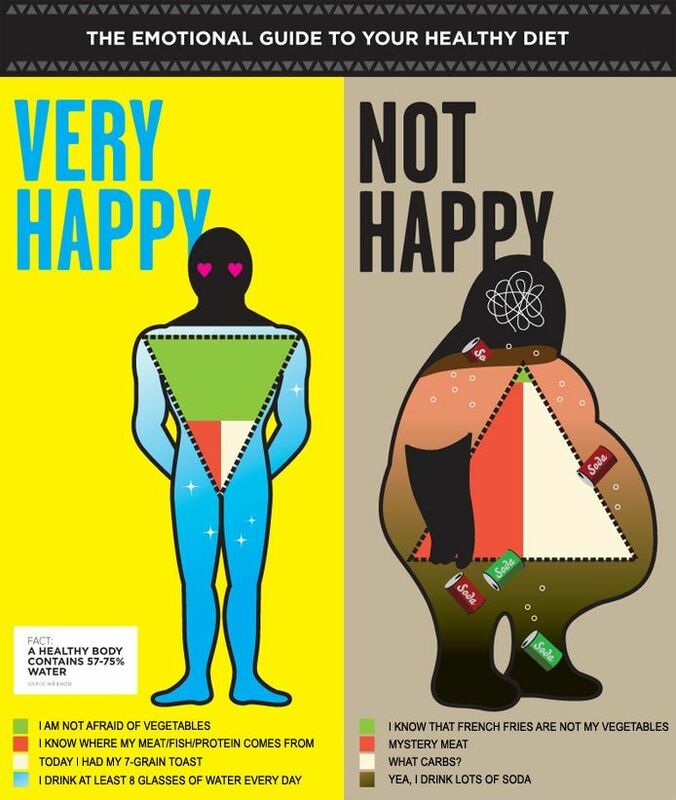 Some really good , healthy concepts here. I love the positive approach. Work on being healthy and your weight loss problem will disappear. I have written about hydration and the importance of water for our life and bodily functions. I thought this infographic put a lot of that info together in one place. 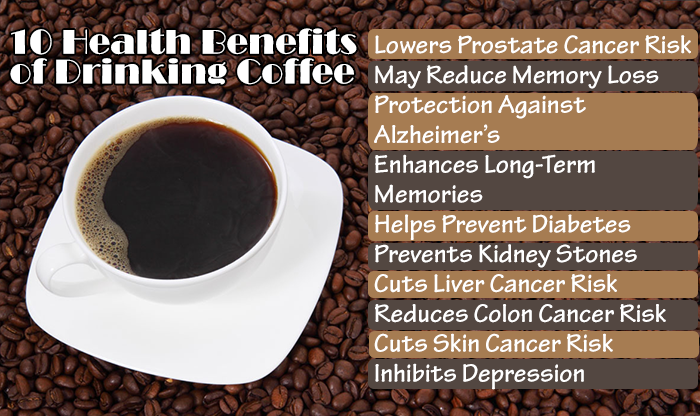 I make it a point every morning to start with a glass of warm water. That seems so logical considering that I have taken in no water for the previous 7 to 8 hours. 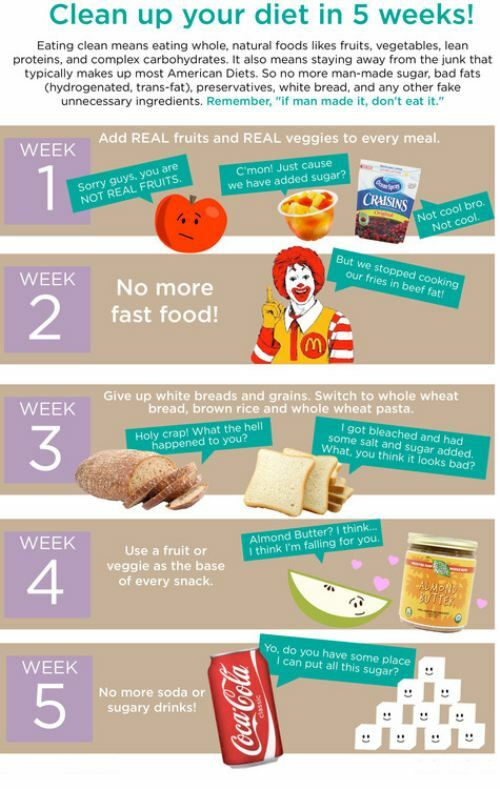 Practicing the ‘one step at a time’ method can help you start eating right and getting healthy. 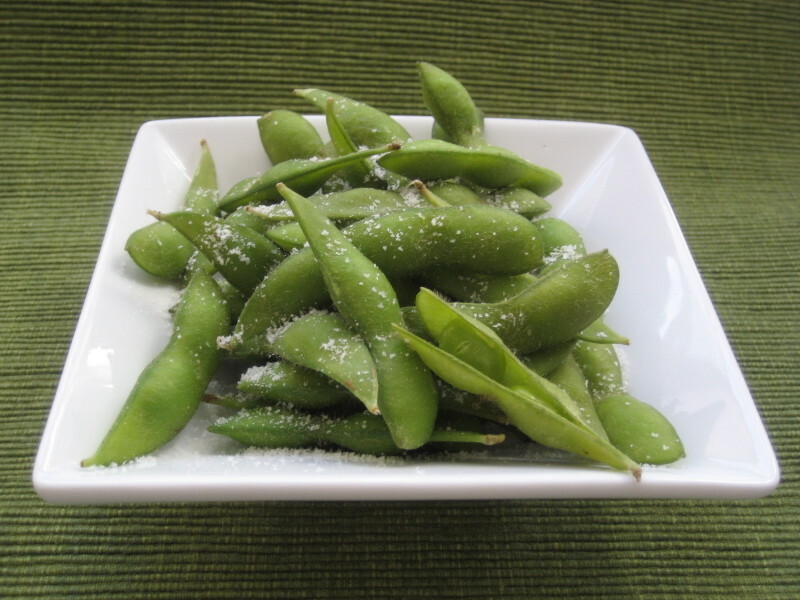 For specifics on some fast food meals, check out my Page: Fast Food Nutritional Information. In case you missed the final sentence – a diet rich in whole foods beats a fast food diet any day for health and longecivty. Women reporting at least two 12-oz. 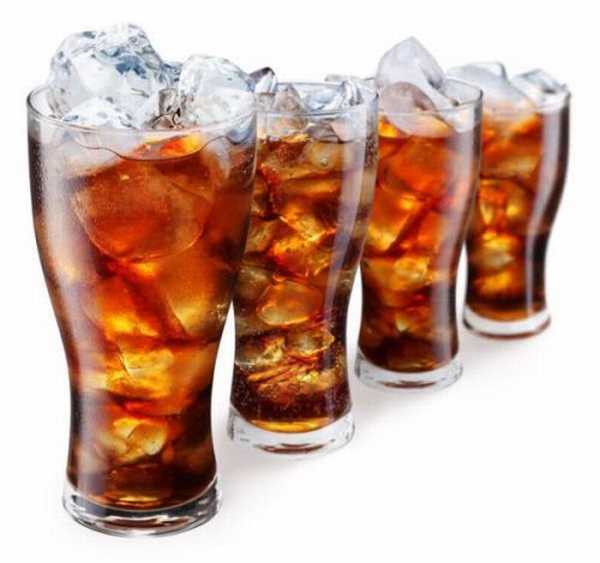 diet drinks a day were 29% more likely to have a fatal or nonfatal cardiac event than those in the lowest intake group, reporting no more than three diet drinks a month, Ankur Vyas, MD, of the University of Iowa Hospitals and Clinics in Iowa City. 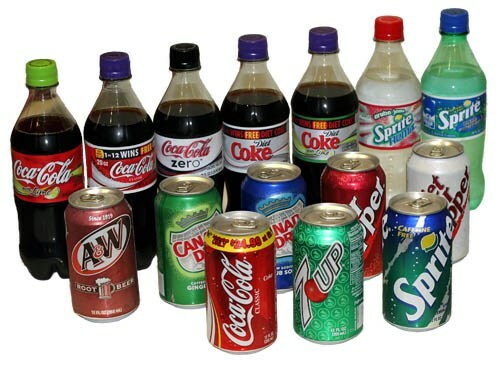 Check out my Page What’s Wrong with Soft Drinks for more details on diet and sugary drinks. A daily habit of two or more diet drinks was linked to modestly elevated risk of cardiovascular events and death from any cause in women, an observational analysis showed. But Jeffrey Kuvin, MD, vice-chair of the program committee for the American College of Cardiology meeting here, called the results provocative but not yet convincing enough to drive change. “We know pretty well that nondiet drinks, or sweetened beverages, are associated with weight gain, diabetes, and coronary heart disease,” Kuvin, of Tufts Medical Center in Boston, told reporters at a press telebriefing he chaired.